biodec syrup is a non-steroidal, anti inflammatory drug and is medicated for the treatment of poor diet, poor absorption, cyanocobalamin, elemental selenium, elemental zinc, niacinamide, pyridoxine, vitamin d3 deficiency, dietary supplement, vitamin e deficiency, immune problems, immunity disorders, vitamin deficiency, bone disorders, weakness, bone weakness, vitamin d deficiency, low calcium level, less calcium in blood, calcium deficiency, vitamin deficiency after surgery, kidney problems, indigestion, renal problems, hyperthyroidism, indigestion, dehydration, muscle problems, muscle stiffness, muscle tenderness, chronic fatigue, chronic blood loss or low intake of cyanocobalamin, elemental selenium, elemental zinc, niacinamide, pyridoxine, vitamin d3, lactation problems, nutritional anemia that occurs especially during pregnancy. 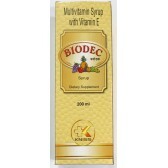 biodec syrup has cyanocobalamin, elemental selenium, elemental zinc, niacinamide, pyridoxine, vitamin d3 as major Biodec syp 200ml Composition:. 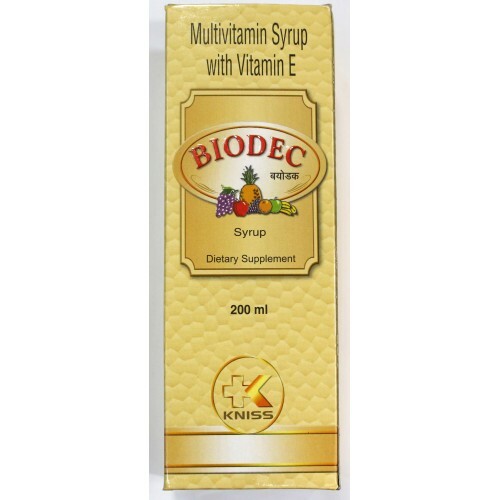 biodec syrup is scientifically and specially designed for the cure of poor diet, poor absorption, cyanocobalamin, elemental selenium, elemental zinc, niacinamide, pyridoxine, vitamin d3 deficiency, dietary supplement, vitamin e deficiency, immune problems, immunity disorders, vitamin deficiency, bone disorders, weakness, bone weakness, vitamin d deficiency, low calcium level, less calcium in blood, calcium deficiency, vitamin deficiency after surgery, kidney problems, indigestion, renal problems, hyperthyroidism, indigestion, dehydration, muscle problems, muscle stiffness, muscle tenderness, chronic fatigue, chronic blood loss or low intake of cyanocobalamin, elemental selenium, elemental zinc, niacinamide, pyridoxine, vitamin d3, lactation problems, nutritional anemia that occurs especially during pregnancy. biodec syrup chemicals will works as a supplement by intake of daily, Biodec syp 200ml will increase the calcium level in blood. biodec syrup chemicals will reduce the bone related problems by improving the calcium level in bones and other parts of our body. biodec syrup should be stored in a cool, dry place and away from children and should be taken before the expiry date. 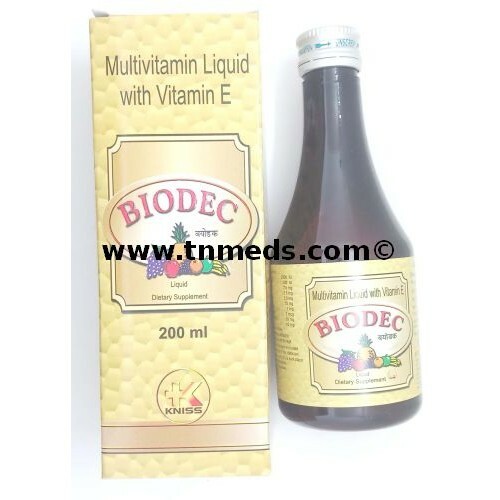 biodec syrup having some sort of Biodec syp 200ml Side Effects back pain, shaking, restlessness, weakness, side pain, general illness feeling, cough, headache, abdominal pain, belly pain. 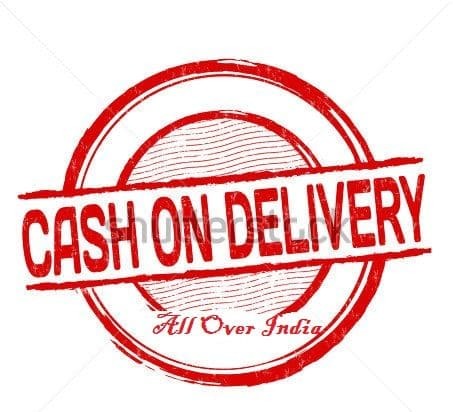 poor diet, poor absorption, nerve problems , lower red blood cell, anemia , cyanocobalamin, elemental selenium, elemental zinc, niacinamide, pyridoxine, vitamin d3 deficiency, dietary supplement, vitamin b12, a,e,c deficiency, immune problems, immunity disorders, vitamin deficiency, bone disorders, weakness, bone weakness, vitamin d deficiency, low calcium level, less calcium in blood, calcium deficiency, vitamin deficiency after surgery, kidney problems, indigestion, renal problems, hyperthyroidism, indigestion, dehydration, muscle problems, muscle stiffness, muscle tenderness, chronic fatigue, chronic blood loss or low intake of cyanocobalamin, elemental selenium, elemental zinc, niacinamide, pyridoxine, vitamin d3, lactation problems, nutritional anemia that occurs especially during pregnancy. biodec syrup consists cyanocobalamin, pyridoxine, riboflavin, thiamine, niacinamide, chloecalciferol, lysine hcl, alpha tocopherol acetate, and vitamin a as an active elements. Biodec syp 200ml is used for the nutrition deficiency and vitamin deficiency. Biodec syp 200ml is used to increase various immune funtions and provide strong nerve support. Biodec syp 200ml helps weakness and fatigue, and also improves body resistance to infection.